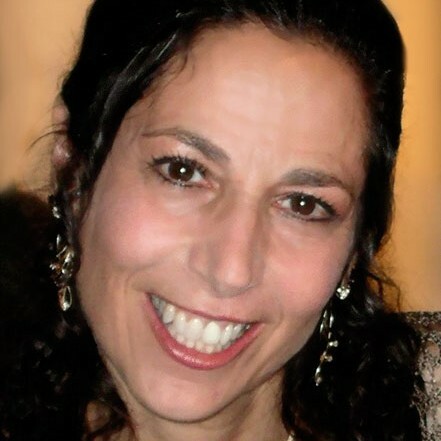 Brahmi (Beth Gold-Bernstein), Director TriYoga Boston, 500 E-RYT, Senior TriYoga teacher and Teacher Trainer. Brahmi has been practicing yoga since 1976 and TriYoga since 1993. She has recently retired from 25 years as a high tech industry analyst, author, speaker, and trainer, to devote full time to sharing the therapeutic and transforming knowledge of TriYoga, and feels blessed and honored to have this opportunity. Brahmi teaches yoga techniques, methodology, and practicum, and oversees class schedules, workshops, and Teacher Training Programs at TriYoga Boston.